BRIGHTEN UP! 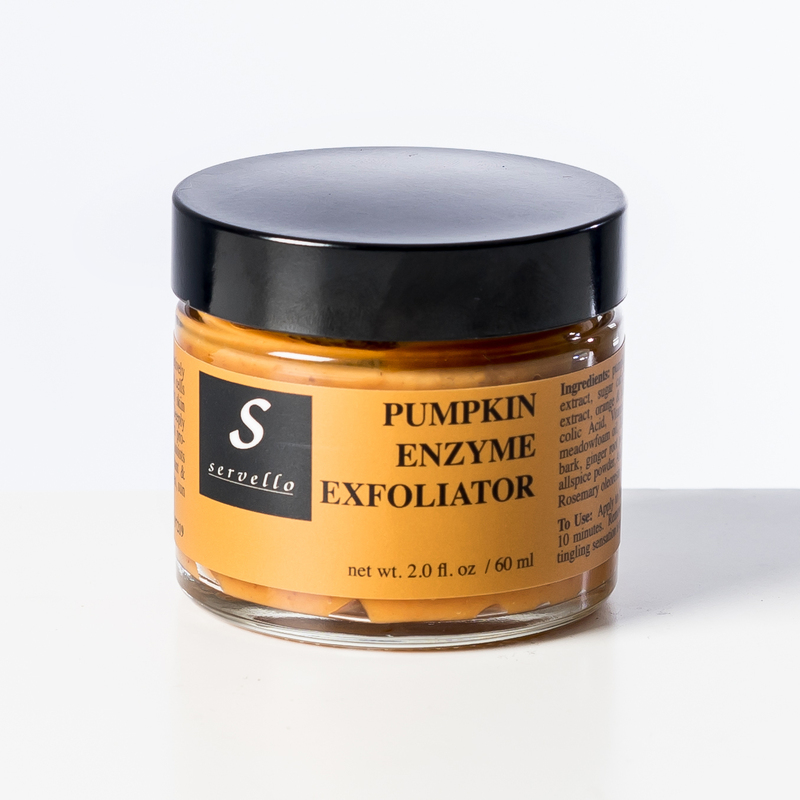 hyperpigmentation serum 1.0 oz. 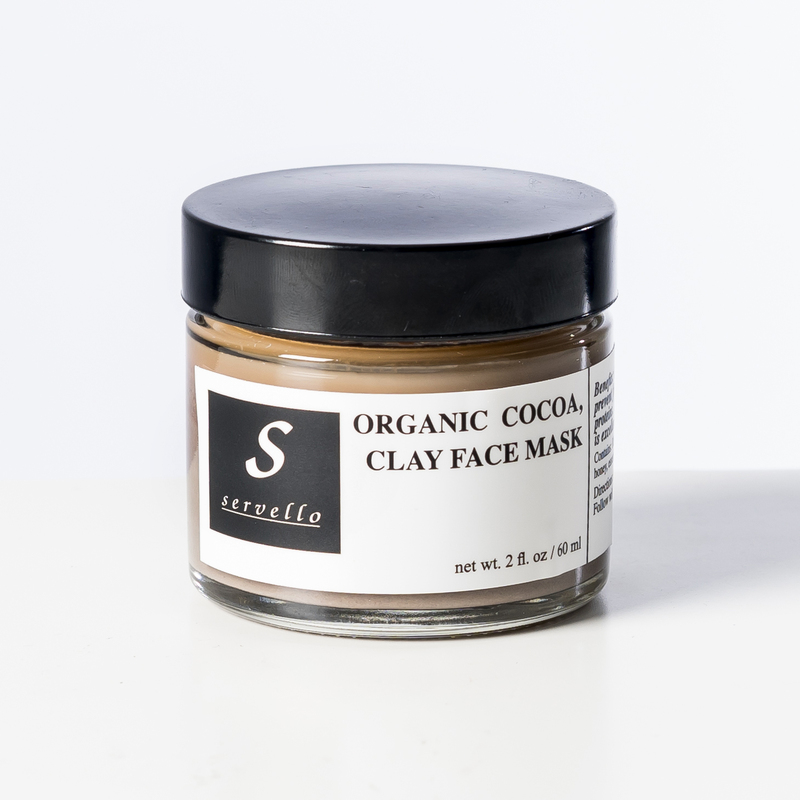 To Use: Apply a small amount to affect area morning & evening, after cleanser & toner, and before moisturizer. Be the first to review “Brighten Up! 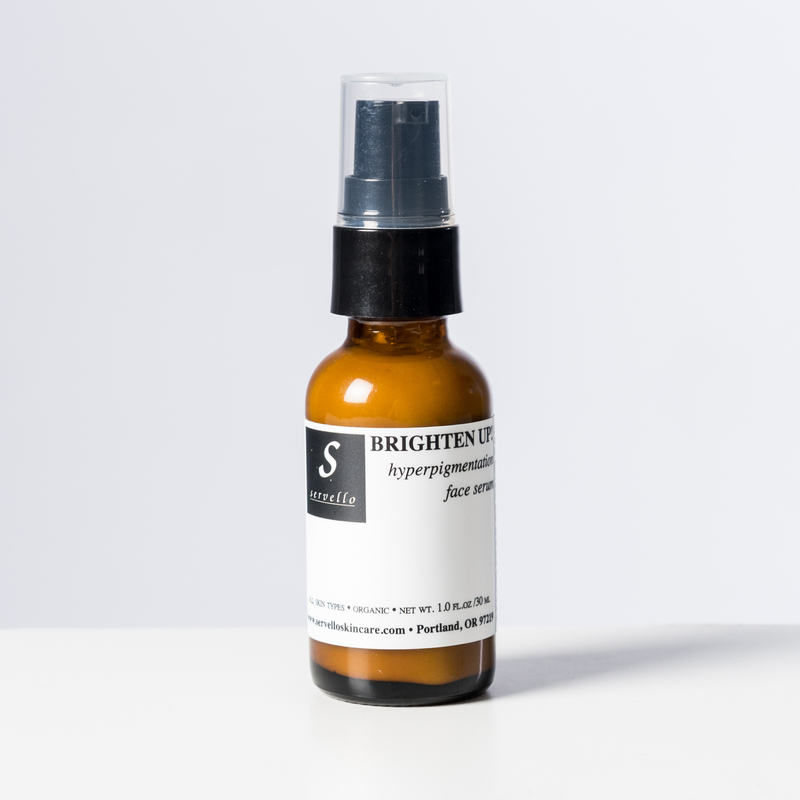 hyperpigmentation brightening serum” Click here to cancel reply. 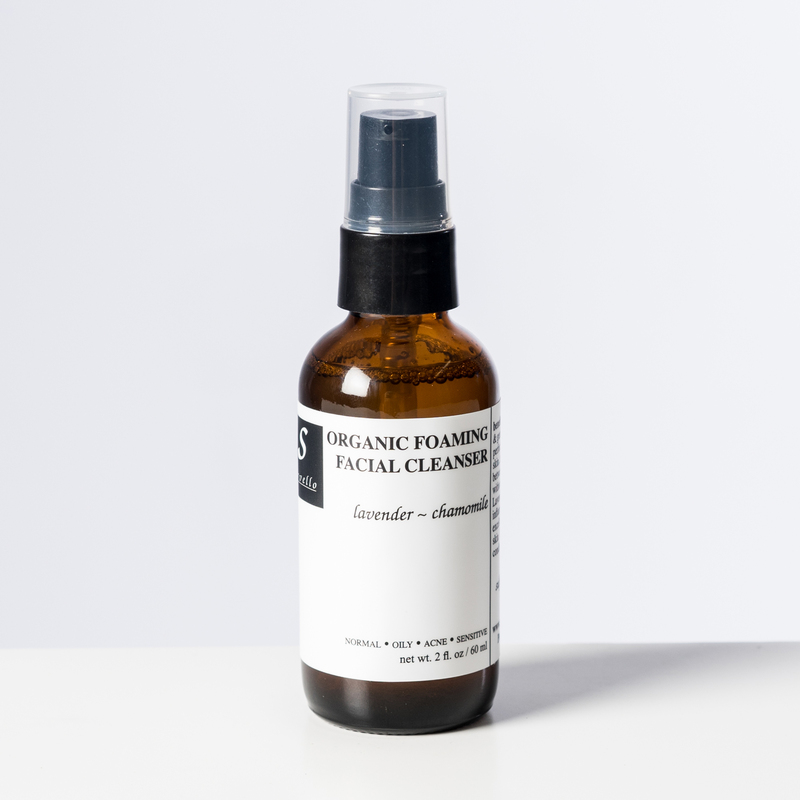 Organic Foaming Facial Cleanser – 2 oz. 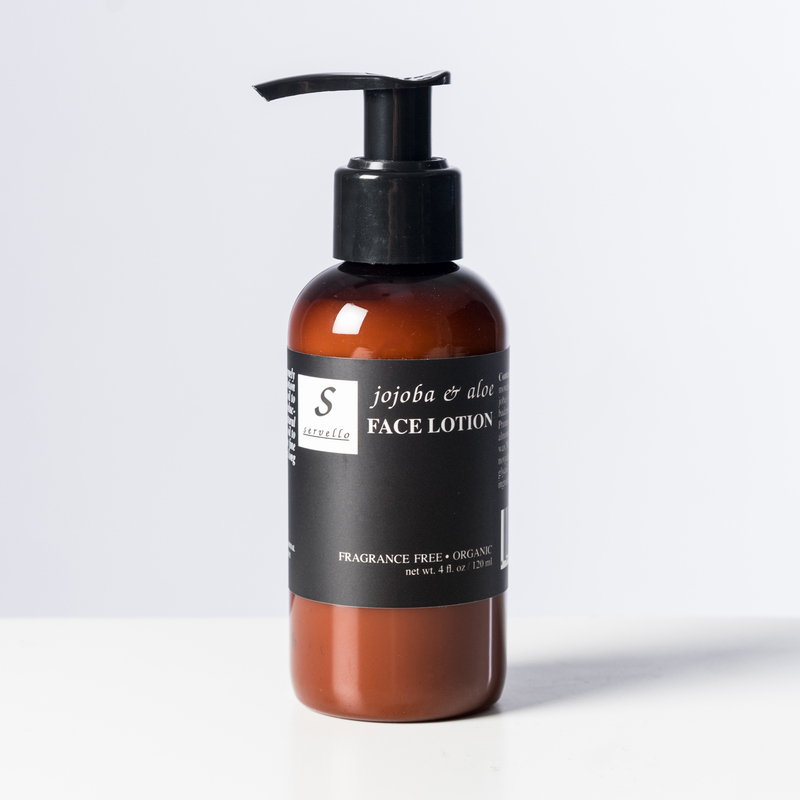 Jojoba Aloe Face Lotion – 4 oz.